HUBER HEIGHTS — Rev. Kelly W. Reagan will be installed as Senior Pastor of St. Matthew Lutheran Church in Huber Heights on Sunday, June 14 at a 3 p.m. Installation Service. 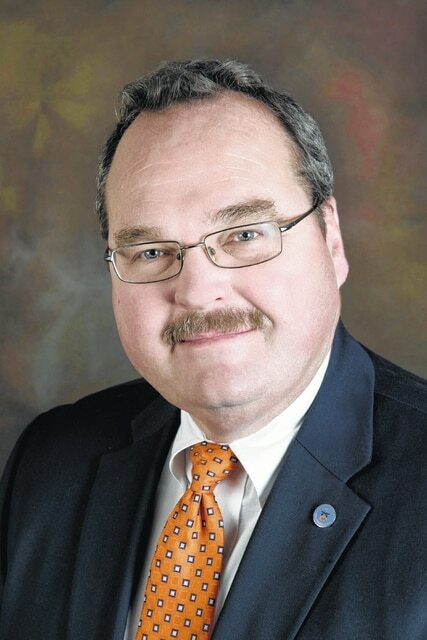 He will be installed by Terry Cripe, President of the Ohio District of the Missouri Lutheran Church. The worship service will be conducted by the Rev. Melvin Younger, who served as pastor of St. Matthew’s for 30 years. Pastor Reagan will be replacing the Rev. William Schreiber who died suddenly in January 2013. Pastor Reagan presently serves as an Associate Pastor at Emmanuel Lutheran Church in Columbus and as an executive for the city of Columbus. He previously served as a Vicar/Pastor at Trinity Lutheran Church in Zanesville and as Vicar at Bethlehem Lutheran Church in Fort Wayne, Ind. He was ordained in 2010 after graduating from Concordia Seminary in Ft. Wayne, Ind. Pastor Reagan graduated from Hiram College with a Bachelor of Arts Business Administration degree. St. Matthew Lutheran Church is located at 5566 Chambersburg Rd. in Huber Heights. The 3 p.m. Installation Service is open to all.